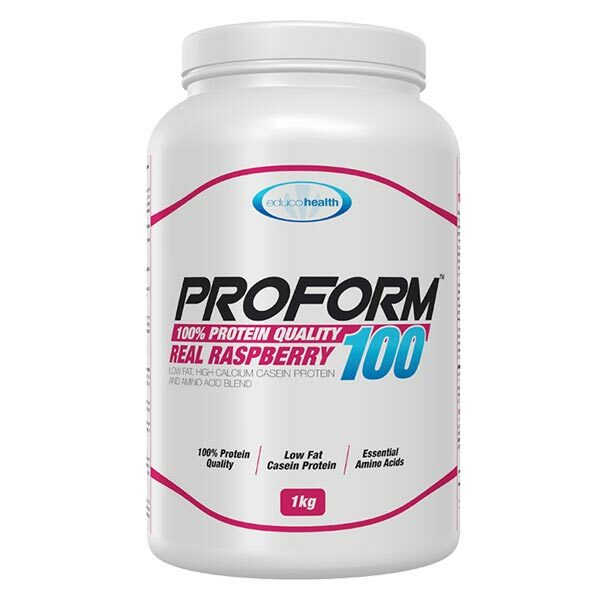 Natural iron and protein for energy, immune resistance, and brain power. 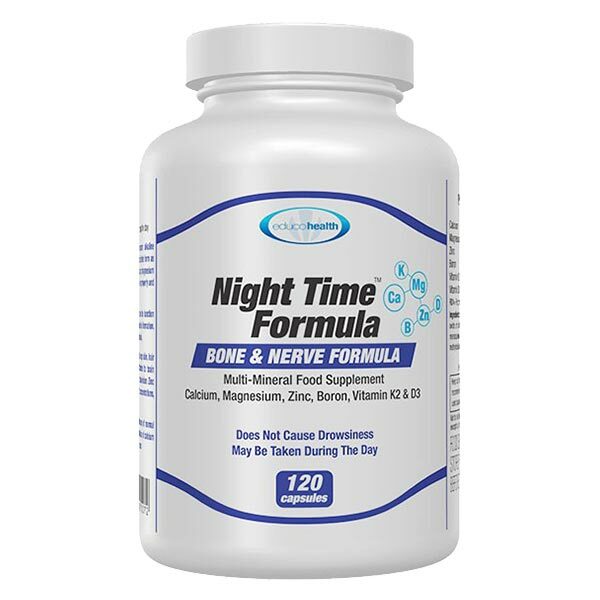 For slimmers, athletes, men and women who want to look and feel their best. 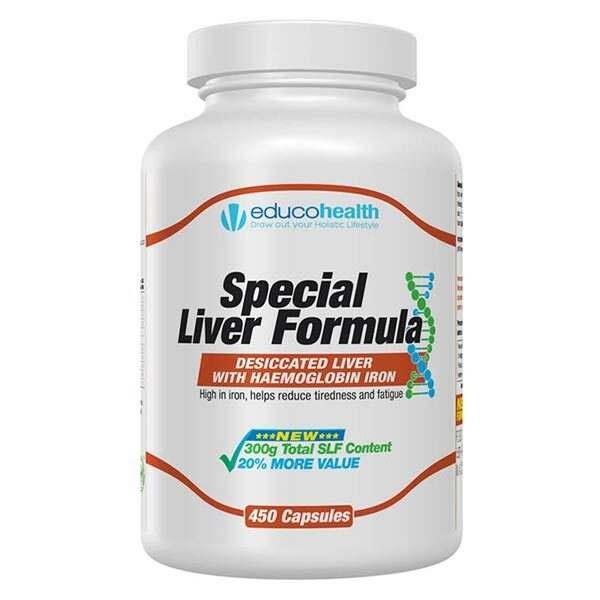 Our Special Liver Formula contains 100% hormone-free desiccated Irish beef liver with 10% hemoglobin iron and is a rich source of protein, iron, B vitamins and nucleic acid such as DNA and RNA. 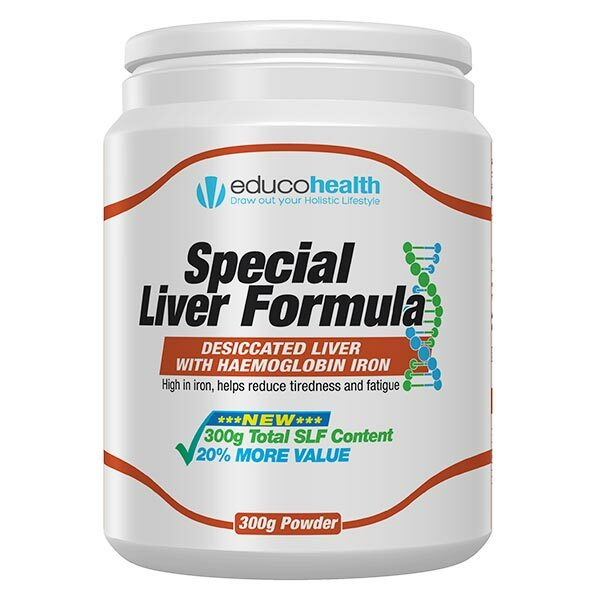 Liver is also known for its powerful detoxifying properties. The high nucleic acid content (DNA & RNA) may also help in the formation of new cells, giving a healthy glow to the skin.